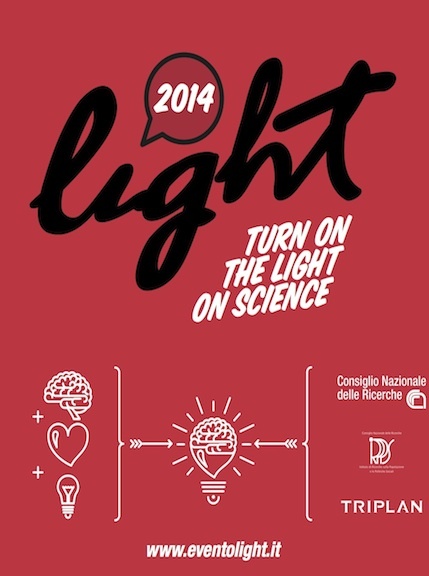 Within the context of the European Researchers' Night, Vito Trianni from ISTC-CNR will be present with a stand at the Italian event Light 2014, where videos and live demonstrations will be organised. The theme of the demonstrations revolves around the concept of collective phenomena, from coordinated motion to distributed decisions. Robot will be the main attractions, to show how the power of collectives can be translated in efficient algorithms for coordination and collaboration in robotic swarms.